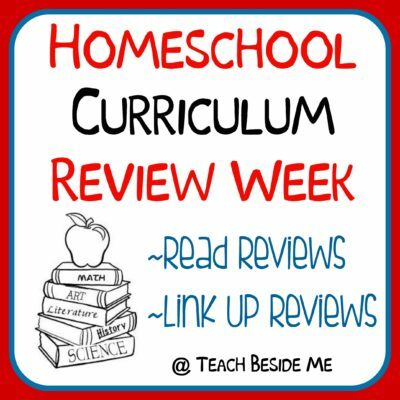 It’s day 4 of Homeschool Curriculum Review Week. 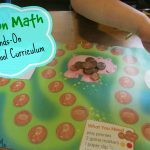 Today I get to tell you about one of the COOLEST math curriculum books I have discovered recently. 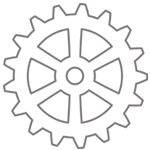 I heard about these through a local homeschool friend and when I browsed the website I knew it was something we would love in our home. 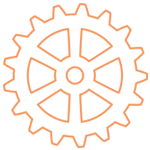 Have you heard of Beast Academy Math by Art of Problem Solving? 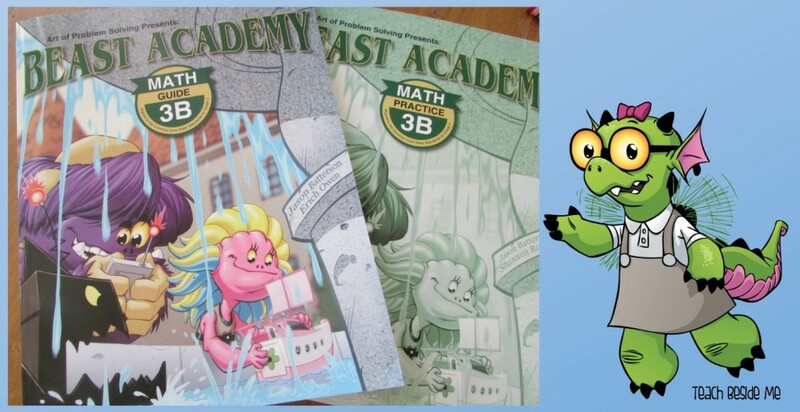 Beast Academy is a math curriculum for grades 2-5 that is fun and entertaining. It is in illustrated full-color comic book style and the main characters are all monsters (or Beasts). 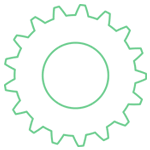 We received level 3B for free to review here. All opinions are my own. 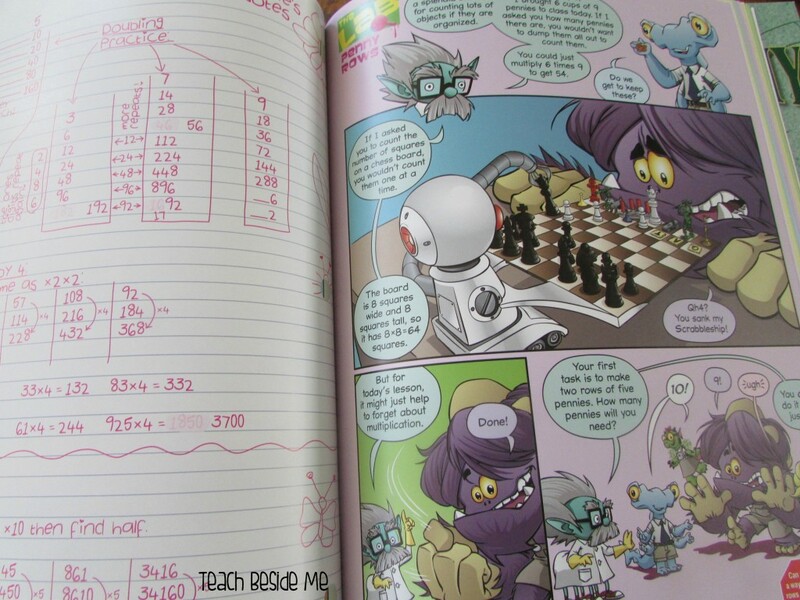 Beast Academy is more like a fun book than a math curriculum. My 2 kids got it and have read through the text about 5 times already. 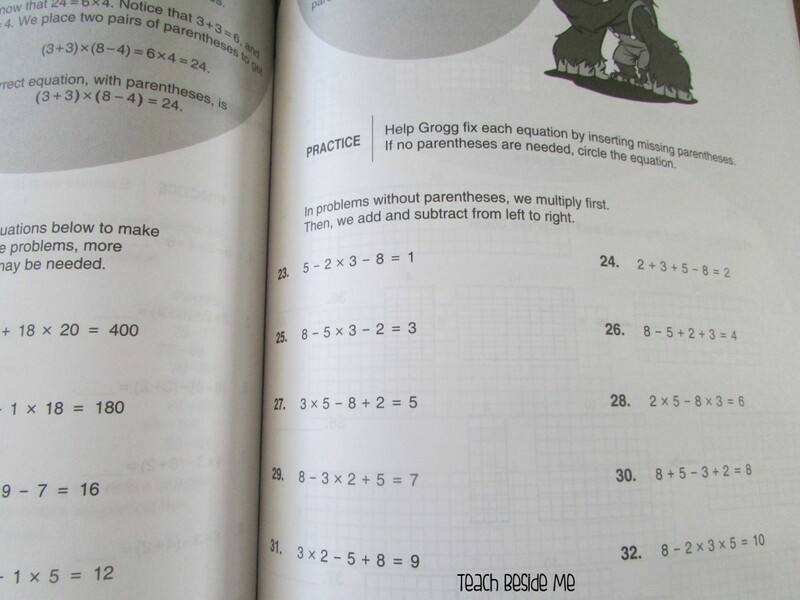 But, as they are reading, they are learning these awesome math facts about times tables, multiplying numbers that end in zeroes, perfect squares, squaring numbers, the order of operations, and multiplying multi-digit numbers. 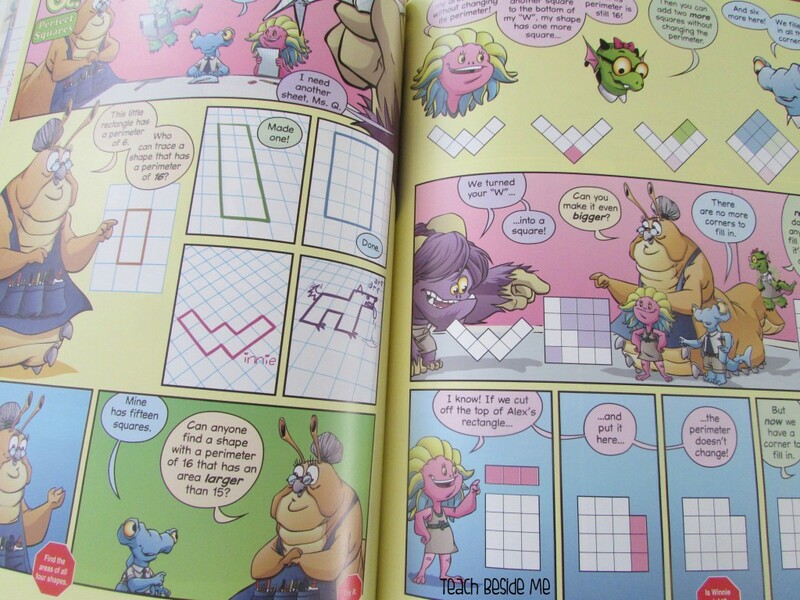 They are all in comic form, so it is just a really awesome way to get kids enjoying math. There are two different books for each level (3A, 3B, 3C). There is a guide book and a practice book. The guide is the comic story that is in color and teaches the kids the lessons. 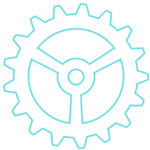 The practice book takes what they have learned and lets them practice it. It is the workbook for the kids. 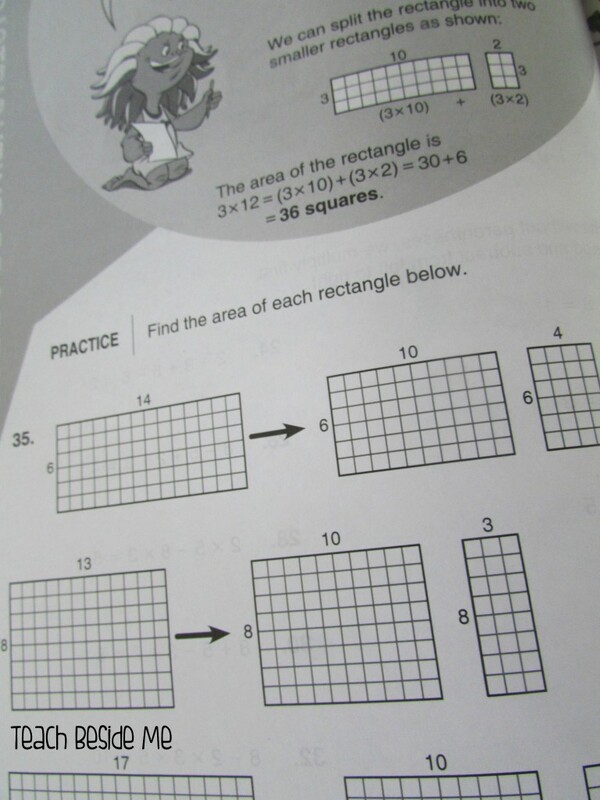 The practice books are in black and white, so they are less distracting and the kids can focus on the problems. At the beginning of the practice book it gives a recommended sequence for learning. The full set is recommended for a full 3rd grade math curriculum. They also have the first two books of 4th grade as well, with more to come. This is what the Guide Book looks like. 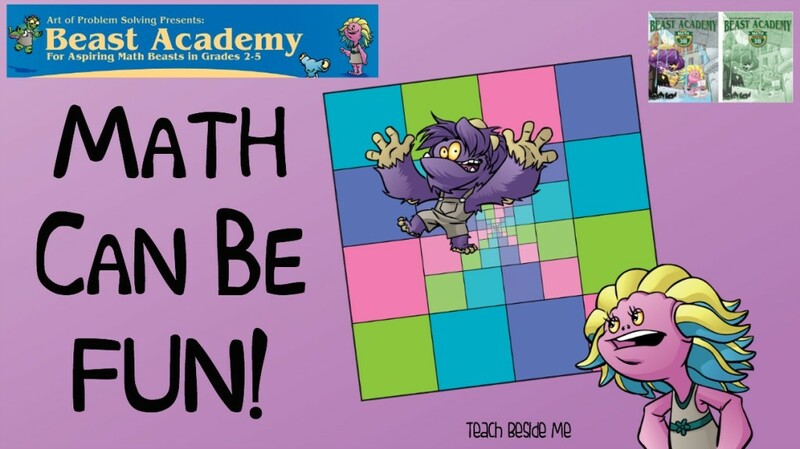 Now, lest you think Beast Academy Math is all just fun and games and your kids wouldn’t really learn anything from it, think again. This math is actually quite challenging. 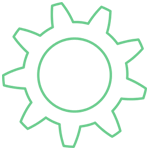 The concepts are taught in a really engaging way, but they are still going to stretch the minds of your kids. 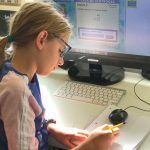 They will learn all the needed math concepts for their grade and more. The way it is presented just makes it so much more interesting for kids. Some examples of what the practice book looks like. 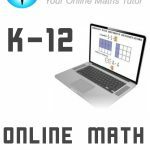 I am using this math curriculum as a supplement this year for my 4th grader. 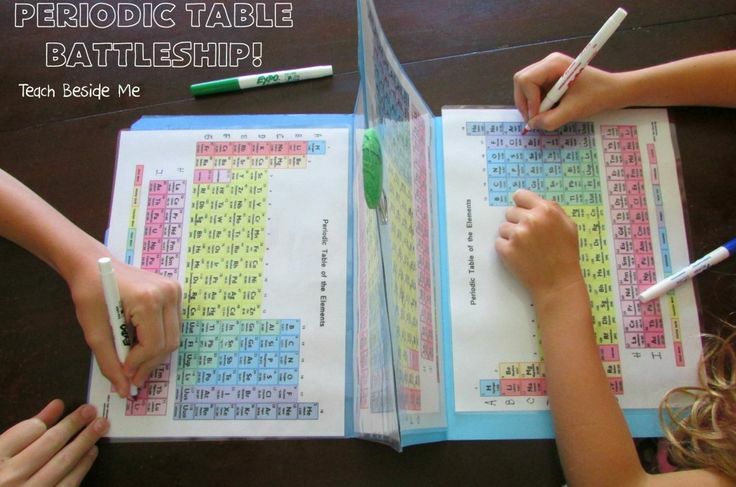 We like to have some things to add in fun and variety in our homeschool, and this definitely does that. I am truly thrilled to have come across these books, and honored to have the chance to review them here for you. I hope some of you will love them as much as we are loving them. 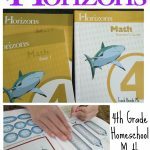 Each set of 2 books is $27, or it is $108 for levels A-D.
Link up any Homeschool Math Curriculum Reviews Below! 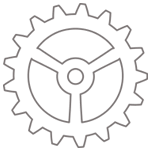 This is new to me. 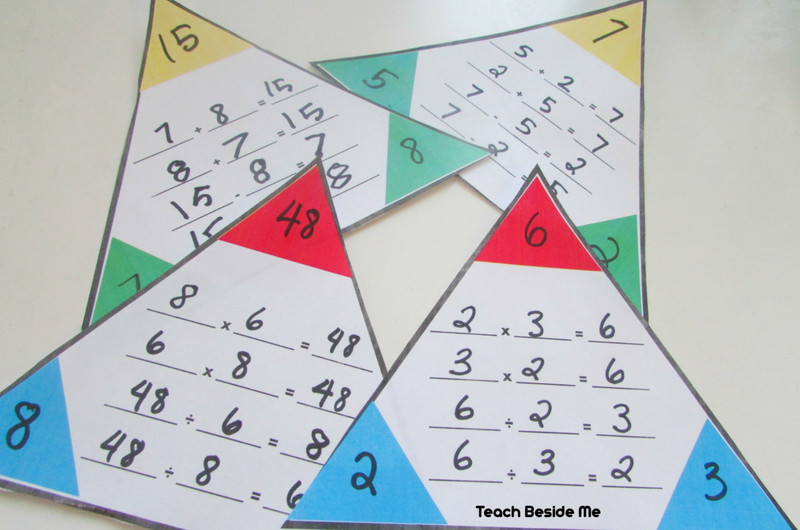 It looks like a fun way to teach math and keep kids engaged with a comic style. I will have to look into this a little more for my son.